We cordially invite you to honor exceptional conservationists, and our trustees, past and present. PLEASE NOTE: You may be photographed or recorded by the Western Reserve Land Conservancy during this event. Your image or words may be used in materials prepared by or for the Land Conservancy, including marketing related materials. 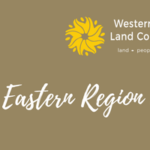 Join us for an opportunity to connect with past and present trustees and a few special guests. The evening provides an occasion for distinguished leaders to reconnect with each other, celebrate our success, and honor exceptional conservationists. 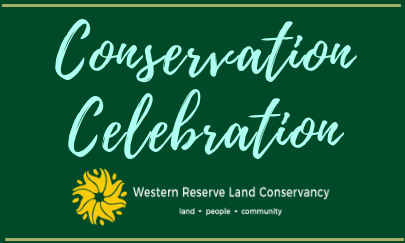 Join us for a land conservation celebration in your region in honor of the work we do together!